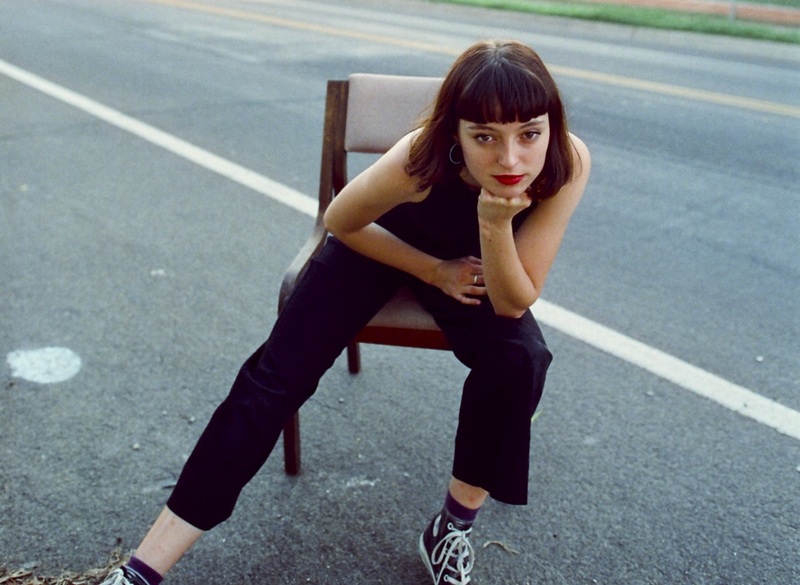 With Stella Donnelly’s lyrical wit, playful melodies, and straightforward, fervent approach at tackling many forms of injustice, ‘Beware of the Dogs’ is the perfect example of a debut album up-and-coming artists dream of. 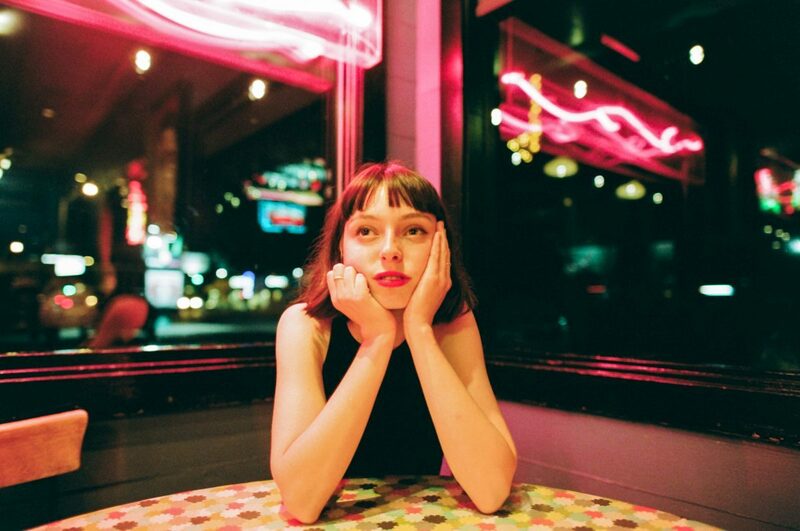 Australian-based singer-songwriter Stella Donnelly saw a moderate following after her single “Boys Will Be Boys” released back in 2017. It spoke truth to power, navigating the twisted framework that society has built surrounding sexual assault victims and the unjust blame that seems to constantly be thrown their way. This single provided a clear voice for Donnelly and showcased her brevity, style, and unwillingness to be silenced. Donnelly has taken that strength and multiplied it by 10 with her debut album, Beware of the Dogs. Released March 8 via Secretly Canadian, Beware of the Dogs is an album that will leave listeners smiling and dancing throughout its entirety despite the hard topics of discussion present within most of the tracks. What easily could have been a somber, depressing exploration has turned into one of hope and jauntiness, all due to the affable quality of Donnelly herself. She has an open-hearted nature surrounding her that creates this easy-going aroma with her music, all while still successfully delivering the messages she has to say. The album begins with “Old Man,” a whimsical tune that finds Donnelly dismantling the patriarchy in a stunning fashion. “Boy, if you touch her again I’ll tell your wife and your kids about that time, ‘Cause this is not ’93, you lost your spot on the team, you’re out of line” she sings, bringing with it a sting that is surrounded in a playful guitar melody and steady percussion beat that aids in the delivery and provides it a unique sense of self. Then, with tracks like “Allergies,” Donnelly takes a step back and plays a slower set that heightens her vocal talent. Each note is sung legato, making her performance on this track as smooth as can be. The song is an exploration of a fresh breakup, so fresh in fact that in the recording listeners can hear Donnelly sniffle and even at times hear a shakiness in her voice. There is a beauty behind the hurt in her voice, allowing for an open connection with her audience. The next track, “Tricks,” brushes away the heartache and in its place is an endearing tune with plenty of bite. The song jabs at what she describes as “Australian Identity” as evidenced with barbed lyrics such as “you wear me out like you wear that Southern Cross tattoo.” The catchy melody, while playful, adds this element of fearlessness. Donnelly has had enough, and she’s not afraid to let people know it. Her standout 2017 track “Boys Will Be Boys” makes a return soon after, bringing with it the same amount of heart, tenderness, and poise that made it noteworthy when it originally released. The halfway point of the album provides a hearty and fulfilling listen with the track “Lunch.” One of the more sonically diverse tracks on the album, “Lunch” sees keys, percussions, and string arrangements combine to make a song teeming with style. 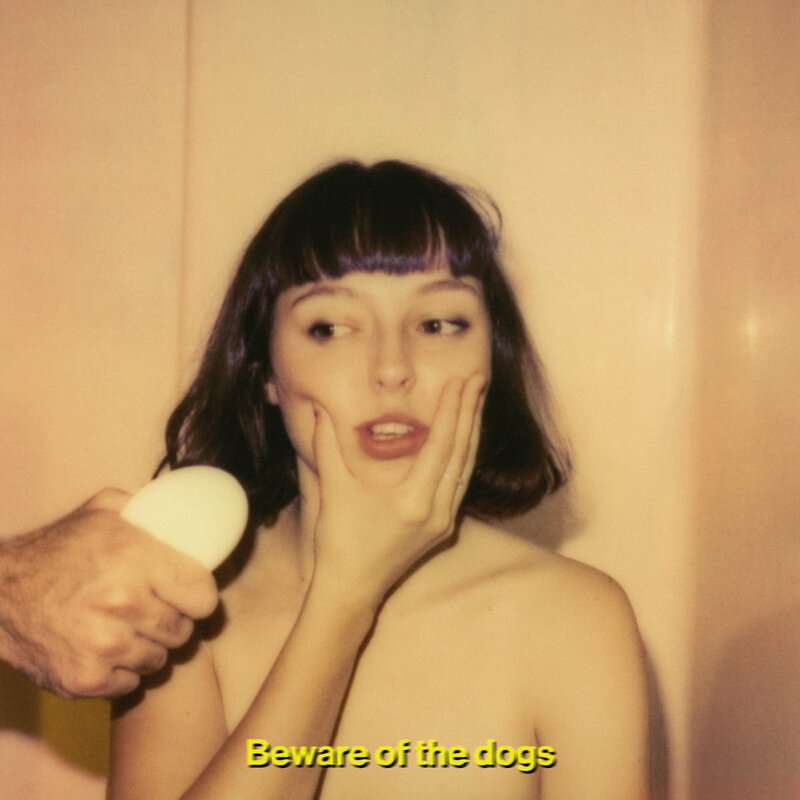 With the title cut, “Beware of the Dogs,” Donnelly digs deep into the false sense of happiness that is often portrayed in the lives of many Australians. “This street is haunted like a beast that doesn’t know its face is frightening to behold,” she sings, disproving the idyllic status too often show. The scope is then narrowed with “U Owe Me,” a tongue-in-cheek evisceration of a former boss that did her wrong. While she sings, it’s almost as if she is creating her own reverb of sorts with her voice, and the result is phenomenal. She has an incredible sense of control with her tone and voice, and this track provides one of the best examples of that talent. The album closes with “Face It,” a delicate and stripped-back tune that is carried with a gorgeous guitar melody. Near the end of the track, synths join the mix for a few seconds of sonic diversity that add this dreamy-like quality to the song, aiding in closing out the album with care. Stella Donnelly is fearless. She has a penchant for tackling brutal topics, but she does so with an uncompromising sincerity that makes them easier to digest and take in. By dismantling these tough topics, she has created a space where laughter and fury exist within the same arena, giving listeners a terrific source of mirth, one that might make them feel seen.